Child-friendly house close to Honfleur. 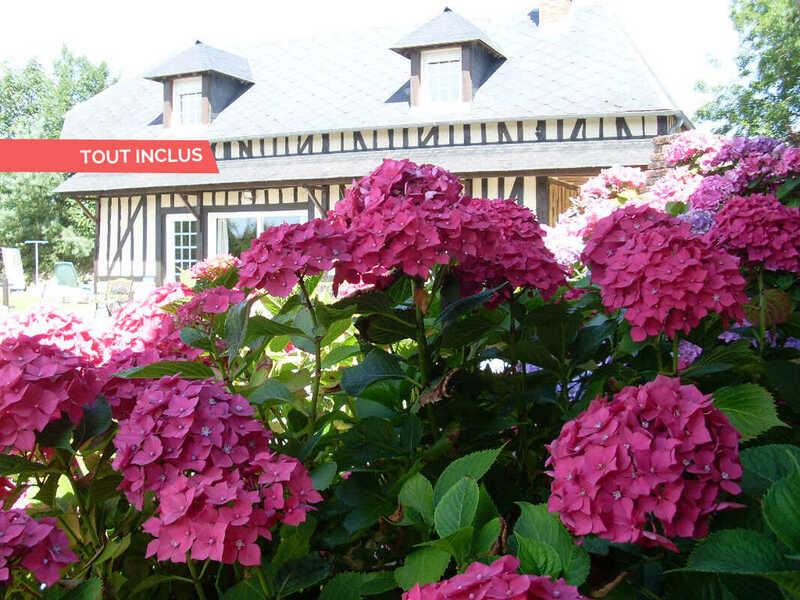 Near Honfleur, you will find this charming house in the heart of orchards. 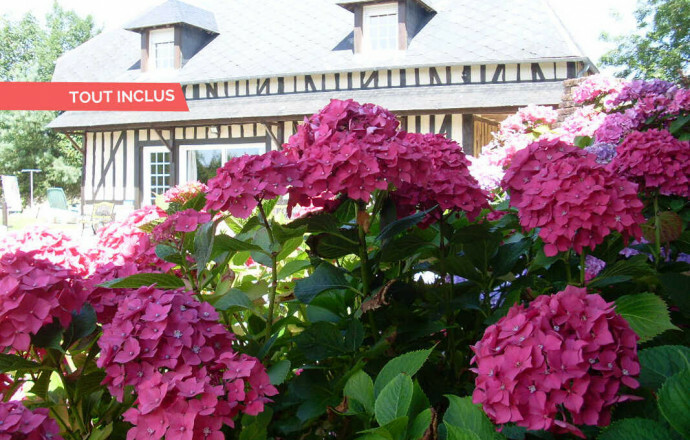 With a large plot of more than 8000 m², the property offers the quiet at the doors of the Côte fleurie. Neat decoration, quality facilities are the venue of this beautiful address, open countryside. Ground floor : living room with kitchen area. 1st floor : 2 bedrooms (3 double beds, 1 bed 90x190 cm, cot on request), 2 bathrooms with toilet. Attentive hospitality of the owners is also an asset of this cottage. 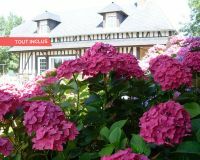 Common unfenced garden with orchard and animals around : swing, petanque, bicycles (4 adults and 3 children), tricycle, seat bike.